Delhi-based Imagindia Institute says such a possibility should be explored under the Indian constitution. In the wake of the Bharatiya Janata Party’s crushing victory in the Uttar Pradesh legislative assembly elections earlier this month, a Delhi-based think tank has a suggestion: explore the possibility, under the constitution of India, of allowing Prime Minister Narendra Modi to become the chief minister of India’s largest state. Uttar Pradesh would the fifth largest country in the world with a population of 205 million if it were a separate nation. Imagindia, which hosted the event, said, even though such an arrangement has never been considered, the growth and momentum of India will get a historic boost if the law and order, state administration, and economic development start working at full steam in Uttar Pradesh. “It is our belief that today this would be the best scenario for the future of India, and therefore must be considered. Even if the outcome is nil, we hope that this debate will help to raise the importance of good governance, and aggressive positive change in Uttar Pradesh that the incoming state administration must deliver-change with visible milestones,” Sachdev said. He added that states like Uttar Pradesh should have innovative governance to maximize footprint on per capita basis. “This will not only ensure better outreach, but also optimise impact in least of times. 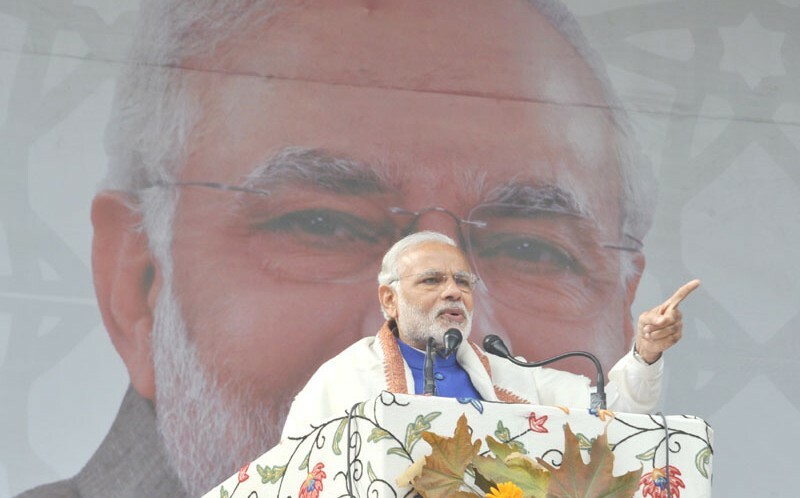 PM can set a trail-blazing template for all other states to emulate and deliver,” Sachdev said. “The PM is known for his time-management- so we hope he can manage and shoulder the bridge to a new India. He may of course choose to turn down this option, but we are requesting constitutional experts to clarify if this arrangement can be possible,” he added.